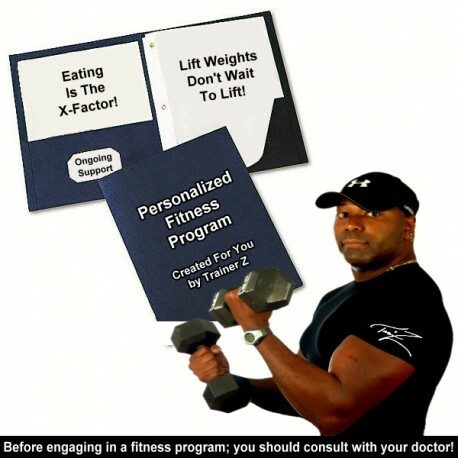 You can benefit greatly from my 30+ years of fitness expertise by allowing me to create your Goal-based Personalized Fitness Program. 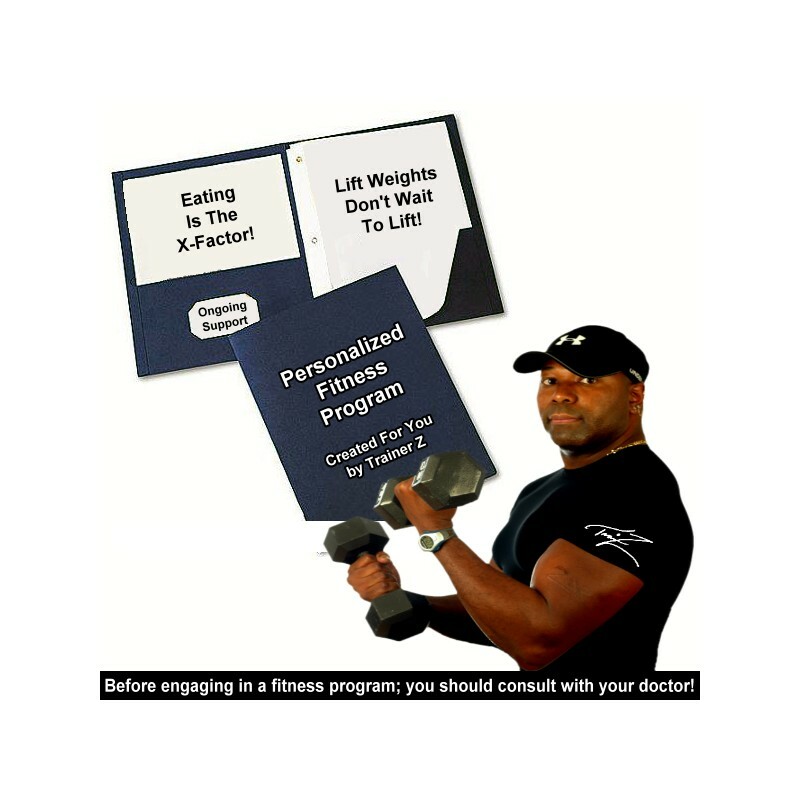 Regardless of your fitness goals I will use my knowledge and expertise to create your Goal-based Personalized Fitness Program and provide you with ongoing support via scheduled phone consultations to keep you motivated and accountable for adhering to your fitness program. Don't Delay, Start Improving Your Quality Of Life Today!